Epcot was the second Walt Disney World Resort theme park, opening Oct. 1, 1982, 11 years to the day after the Magic Kingdom. 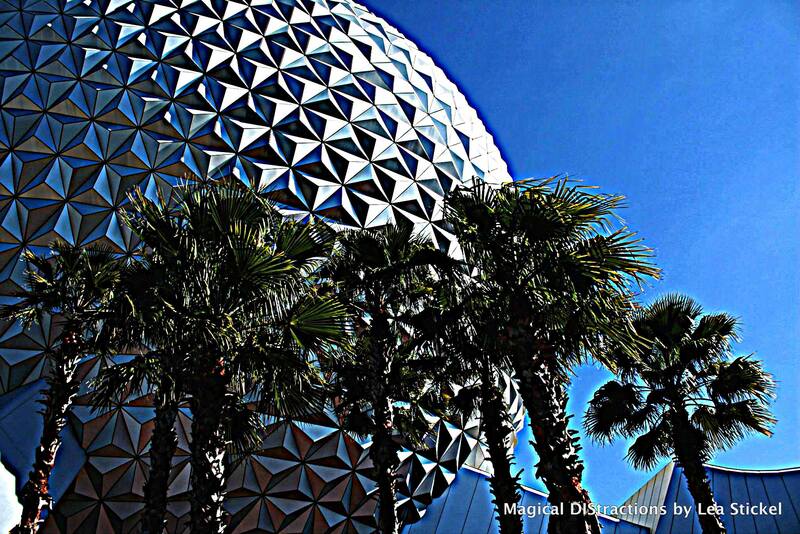 Epcot has two (2) distinct lands: Future World and the World Showcase. Future World is a showcase of discovery filled with new ideas and technology, plus an exploration of planet Earth from land and sea to air and space. 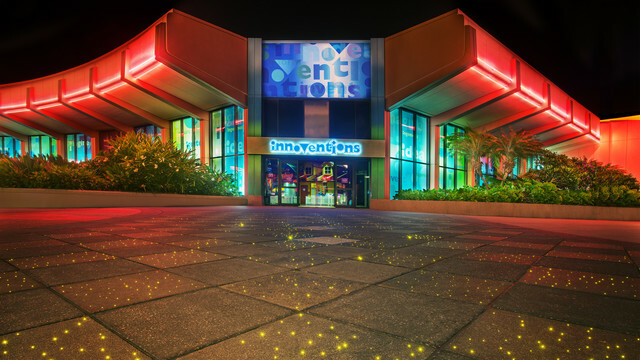 Theme areas focusing on discovery and scientific achievements: Innoventions, Spaceship Earth (Siemens), Universe of Energy, Imagination!, The Land, The Seas with Nemo & Friends, Test Track Presented by Chevrolet, Mission: SPACE (HP). A re-imagined journey exploring the history of communications beginning centuries ago and continuing into the future with interactive guest experience. Get a burst of energy on this fun-filled ride starring Ellen DeGeneres. Move through the creation of the universe and see…and hear…the Big Bang. Ride around, between and under dinosaurs. Float far above Earth with satellites and atoms. See what brain power can really accomplish – only on Ellen’s Energy Adventure! This adventure takes approximately 45 minutes. Guests can further their astronaut training in this interactive play area. The Sum of all Thrills – his interactive experience, presented by the Raytheon Company, lets guests custom-design their own thrill ride using mathematical tools, an innovative touch-screen table and a robotic simulator. Inside the simulator, guests experience their customized ride with high definition video, stereo sound and controlled air motion. Storm Struck: The Tale of Two Homes – Experience what it feels like to be in the perfect storm and discover ways to protect your home. 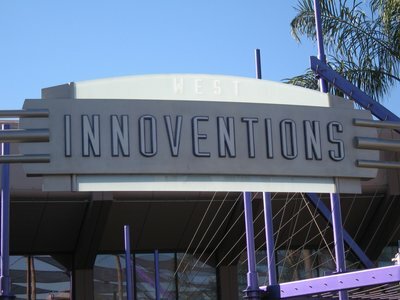 The House of Innoventions – Breakthrough technology brings online entertainment and other Internet content into everyday devices and appliances. Discover innovative products that provide that added comfort, security, convenience, entertainment and overall control to our homes and our lives. Don’t Waste It! – Play games that challenge you to recycle, reduce and reuse “virtual trash” to create alternate forms of energy that fuel our homes and our communities. Test the Limits Lab – Treat yourself to a safety test where you are invited to shatter, drop and impact some of the products Underwriters Laboratories—a non-profit, product safety organization—test every day. ThinkPlace – Visit Run Time where you can play in a different way. Put yourself in the game – become an avatar and run, jump, and dance your way through a video game. “Slapstick Studios” – Participate in a wacky game show and discover creative ways to solve problems. Visit the Creative Solutions Workshop and create your own masterpiece. Rockin’ Robots – Create your very own music with the help of 4 instrument-playing robots that you control. Segway Central – Discover the Segway, the world’s first self-balancing, electric-powered personal transporter. Where’s the Fire? – Get your picture taken at the 30-foot pumper truck, become a Fire Chief by answering the most questions at the Burning Questions kiosks, and explore the most dangerous house in America in this fun exhibit promoting fire safety. Meet Disney Pals at the Epcot Character Spot – The future is here today, and so are Mickey Mouse, Minnie Mouse and Goofy. They’re always happy to take a break from creating their latest innovation to make new friends or welcome back old pals. Located within The Seas with Nemo & Friends Pavilion, guests can cruise out to sea in the clamobile! Join Marlin and Dory on their search for the elusive clown fish and encounter dozens of “jellies”, a toothy anglerfish, even old friend Bruce the shark. Then thrill to an incredible grand finale, where Nemo and all his friends appear to actually swim alongside the real-life creatures of the coral reef. Guests can take a free-flying adventure across the natural wonders of the Golden State aboard this thrilling Epcot attraction. With the wind in your hair, glide 40 feet in the air as you look down upon the breathtaking vistas of Yosemite and redwood forests. Soar as high as your imagination over a world of wonders. 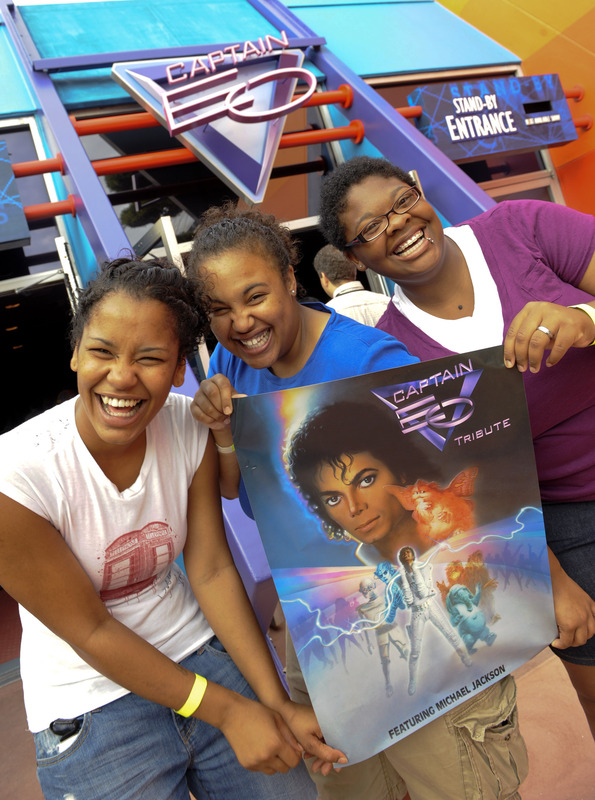 “Captain EO,” the classic musical spectacular that thrilled Epcot Guests from 1986-1994, has returned to Epcot for a special open-ended run. 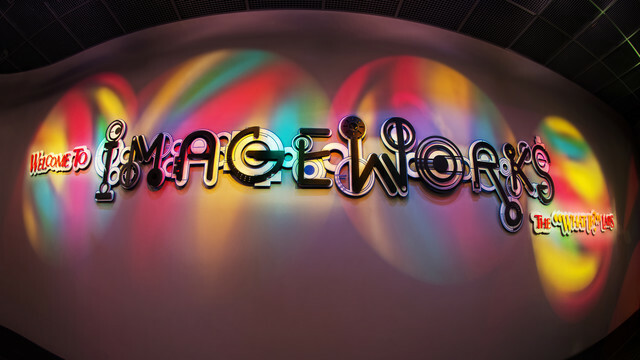 The attraction provides audiences the opportunity to experience the original 17-minute 3-D production, as well as a nostalgic look back for longtime fans wanting to see Michael Jackson in a rare performance created for the big screen. Exclusive Coca-Cola merchandise and complimentary samples of soft drinks from around the world.